ทพญ. ฐายวดี อัจฉราวงศ์ชัย : ทันตแพทย์ศาสตร์จากมหิดลมหาวิทยาลัย. 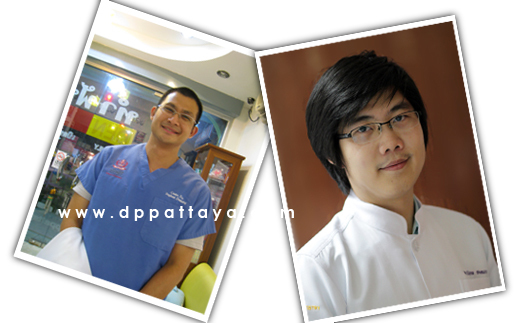 – Certificate of Training, ITI Implantology at Mahidol Dental continuing Education Center (MDEC). – Certificate of Training, Advanced Rotary Endodontic Treatments. – Certificate of Training, Comprehensive Orthodontic Dentistry from K9 Center. 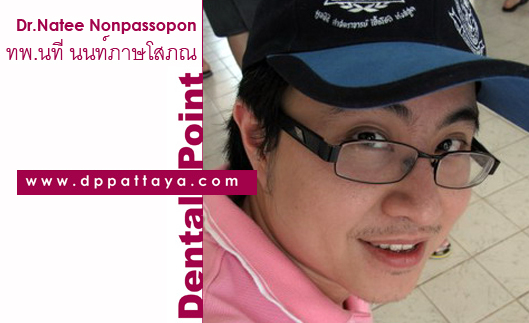 – Member, Thai Operative Dental Association. 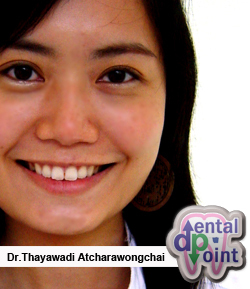 – Member, The Dental Association of Thailand. 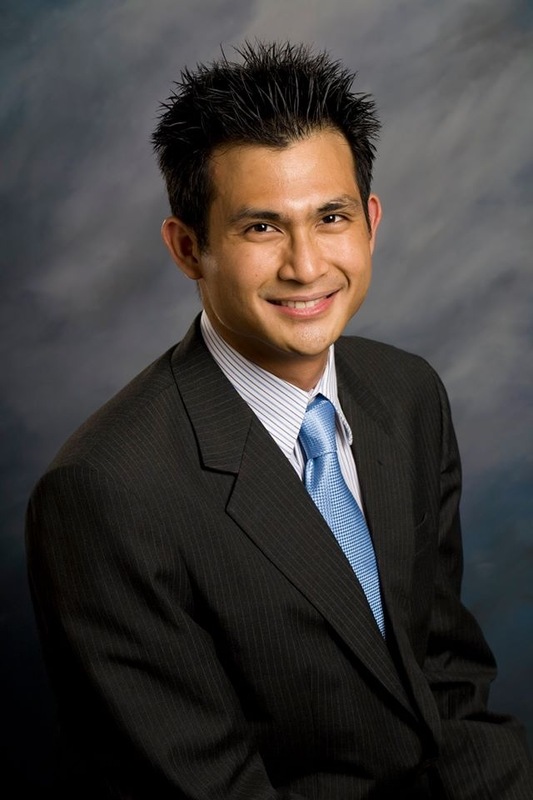 – Member, The Endodontic Society of Thailand. 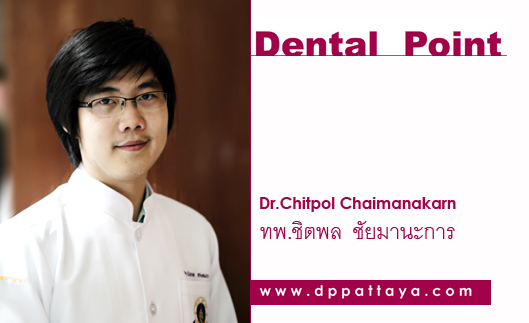 – Member, Thai Prosthodontic Dental Association. – Member, ITI International Team for Implantology. – Member, Thai Cosmetic Dental Association. FELLOWSHIP IN IMPLANT DENTISTRY Loma Linda University – Faculty of Dentistry Advanced Education Program in Implant Dentistry. (ประกาศนียบัตรวิทยาศาสตร์การแพทย์ คลินิกสาขาศํลยศาตร์ช่องปากและแม็กซิลโลเฟเชียล มหาวิทยาลัยมหิดล) Mahidol University – Faculty of Dentistry Bangkok, Thailand. – Dr.Natee Nonpassopon , D.D.S. Grad. Dip. in Clin. Sc. (Oral & Maxillofacial Surgery). 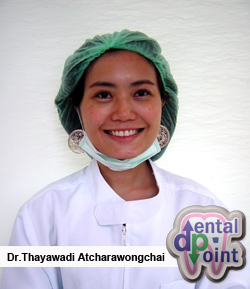 Diplomate, Thai Board of Oral & Maxillofacial Surgiry.